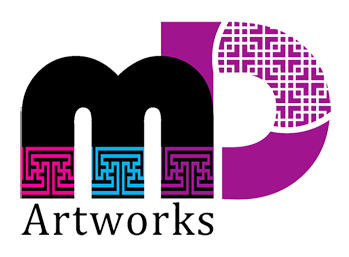 Simple yet Elegant always our direction of design. 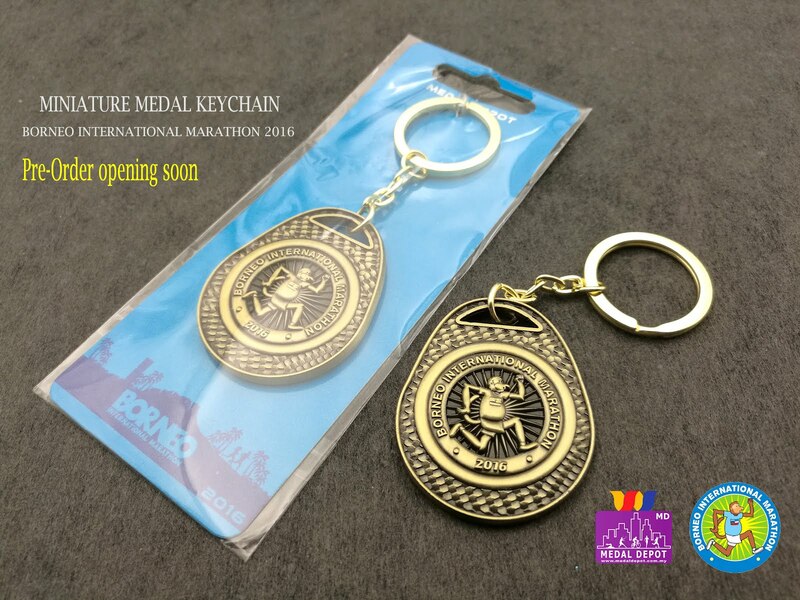 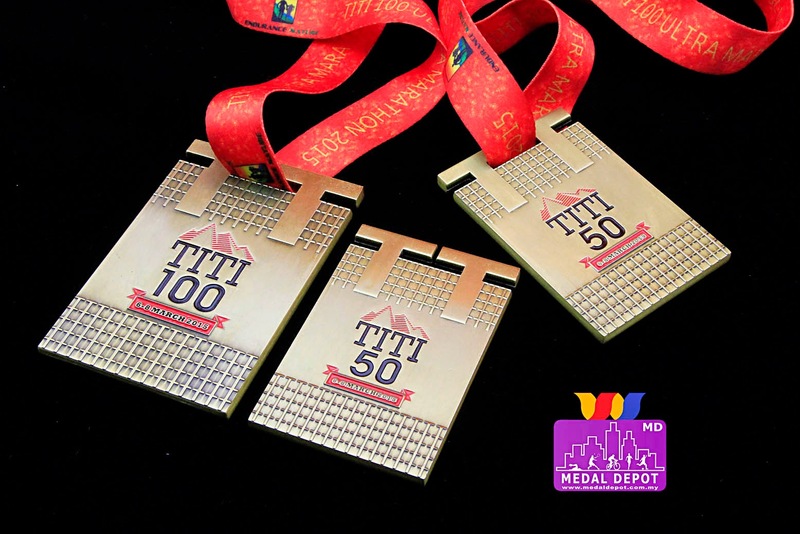 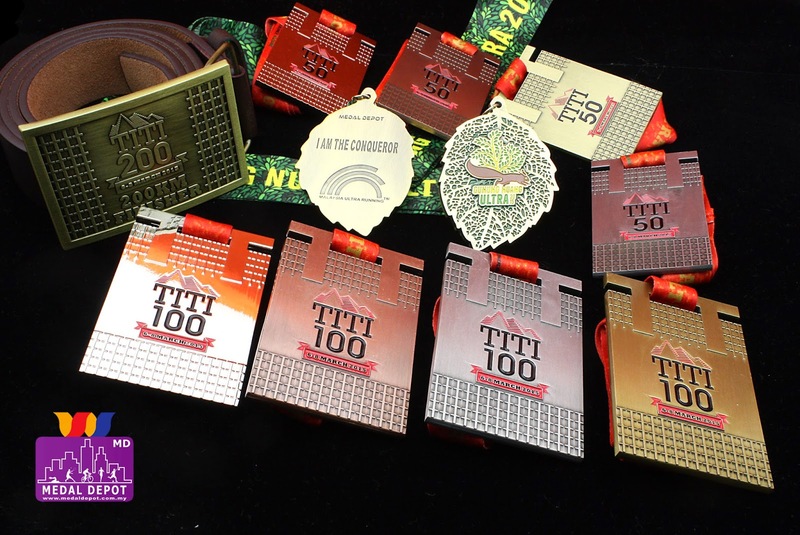 T word become a main theme, with a unique TT shape as a lanyard holder and texture on medal surface. 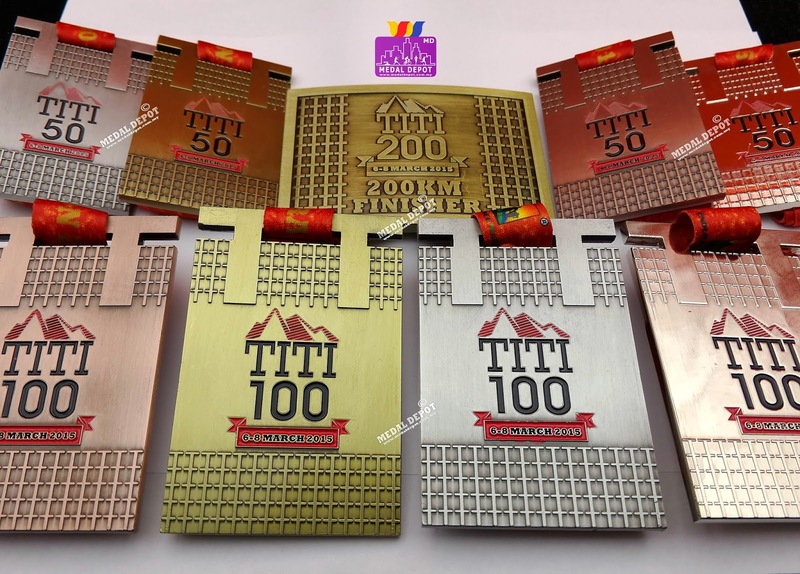 It's Solid like a "Gold Bar"
Medal consist of 4 colors. 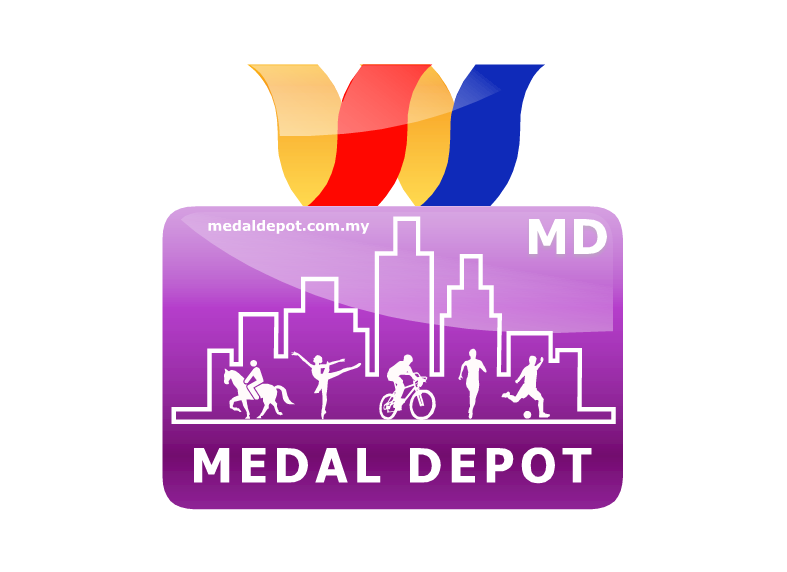 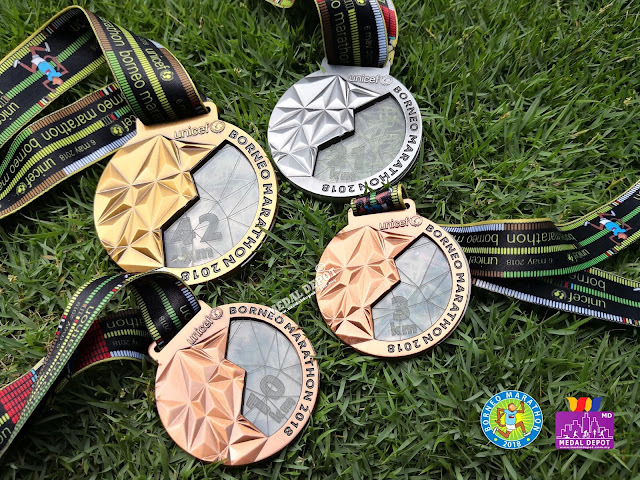 Gold, silver, bronze and normal for award to different finishing time.